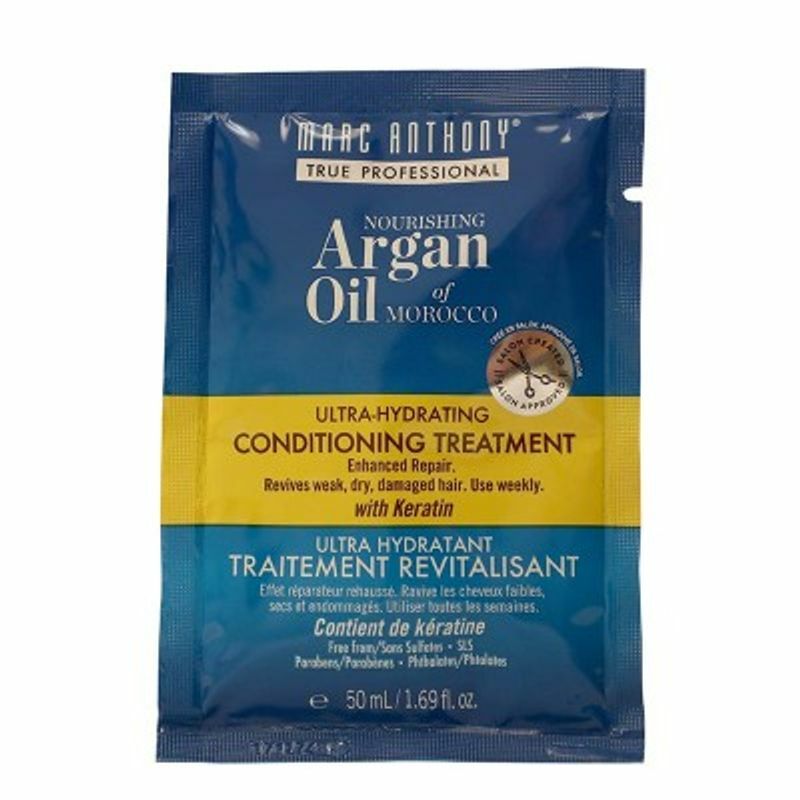 Indulge your hair with this restorative Sulfate Free, Deep Hydrating Weekly Conditioning Treatment. 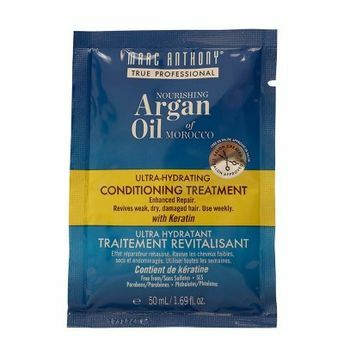 Argan Oil, Keratin and Grape Seed Oil combat damage, breakage, split ends, dryness, dullness and frizz. This therapeutic remedy deeply penetrates leaving hair hydrated, restored, fortified and nourished with added strength and luster.